Directions:From SR 267 go east to 56th St, turn left/north to entrance of Eagle Park, condo is on the right. Sign is in window. SchoolsClick map icons below to view information for schools near 625 Eagle Parkway #41 Brownsburg, IN 46112. Home for sale at 625 Eagle Parkway #41 Brownsburg, IN 46112. Description: The property at 625 Eagle Parkway #41 Brownsburg, IN 46112 in Hendricks county with the BLC / MLS 21617398 is currently listed for $122,000 and has been on this site for 70 days. 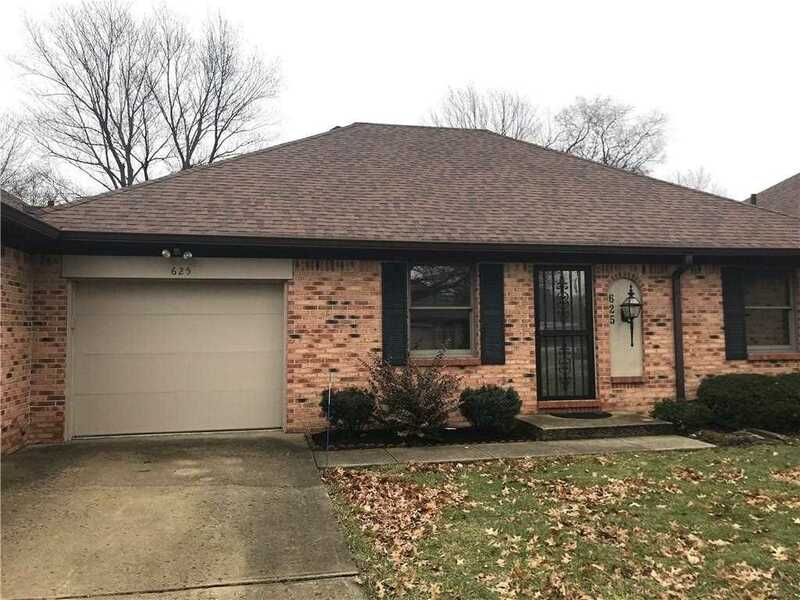 You are viewing the MIBOR listing details of the property for sale at 625 Eagle Parkway #41 Brownsburg, IN 46112, which features 2 bedrooms and 2 bathrooms, and is approximately 1106 sq.ft. in size.